Social Nature has a NEW product for you to try at home! No worries's if you are not a member yet it's totally free to sign up and request this offer. 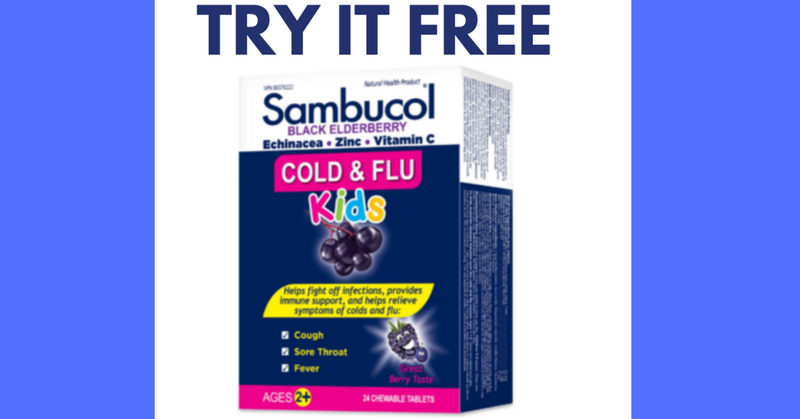 Sign in and click the "WANT IT" button on the Sambucol Black Elderberry Cold & Flu Kids Chewable Tablets offer. Answer the couple of questions they ask and that's it! Sit back and wait to see if you are one of the lucky ones getting it totally free. Remember when you get a free product from Social Nature to get your review of that product done, so you get picked for more free products in the future.